Searching for the best jewelry for everyday wear? We understand that it might be difficult. Most rings you see online are flashy and limited in at the events you can wear them. You need something that can be worn all the time, whether you are at work, going out, or attending a formal event. You need everyday jewelry. Casual everyday rings are smaller than engagement rings and more stylish than wedding bands. They are the perfect balance between subtle and elegant. Our rings for everyday wear come in three different styles – Petite, Simple, and Statement - to match your specific personal tastes. What are Petite Everyday Rings Styles? Our catalog of women's everyday rings has something for everyone. The Petite Rings are slender and delicate with on a handful of stones set around the design. These cute everyday rings make a statement with the gentle designs rather than the number of gems. They are perfect for women who want the glamor of fine jewelry without spending the price. They are elegant and cheap everyday rings. What are Simple Cute Everyday Rings? Although delicate, our everyday ring styles also are bold. The Simple Rings are the best everyday rings to get compliments around the office or cocktail party. The designs are tasteful and stylish. There are enough gems to make your hand light up without it looking like a disco ball. These pretty everyday rings also make the perfect gift as they the right balance between style and flash. What are Statement Women’s Everyday Rings? These unique everyday rings are like engagement rings without the commitment. The styles range from modern to extravagant and leave anyone looking breathless. Clusters of gems decorate the designs showing off the beauty of our craftsmanship even from a distance. They are everyday wear jewelry for the unapologetic fashionistas who do not care what the world thinks of them. Can I customize my own rings for everyday wear? Why AZEERA for Everyday Jewelry? 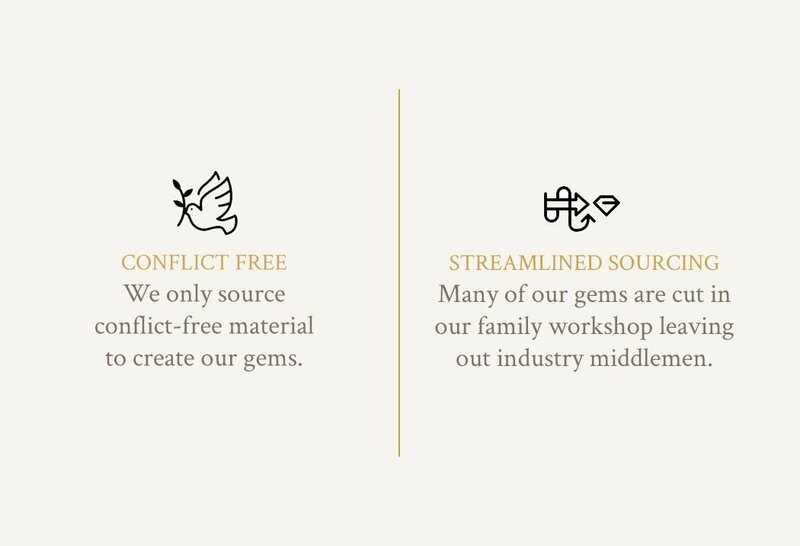 Because we cut our own gems, we eliminate many of the middlemen in the jeweler production process. This allows for our jewelry to wear everyday to be reasonable and fairly priced. So as you design your own everyday rings, you should only be worrying about if you will like the ring or love it! 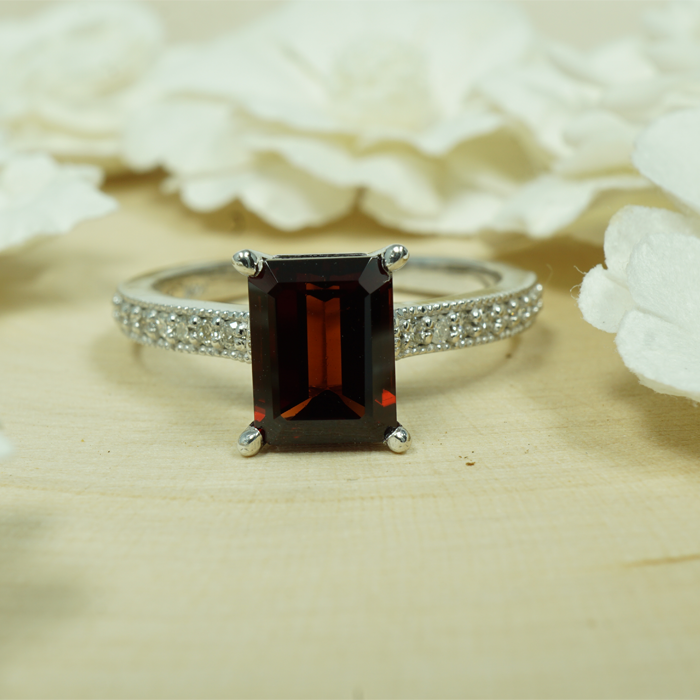 When you design rings you can wear everyday online, it should be a stress free process. 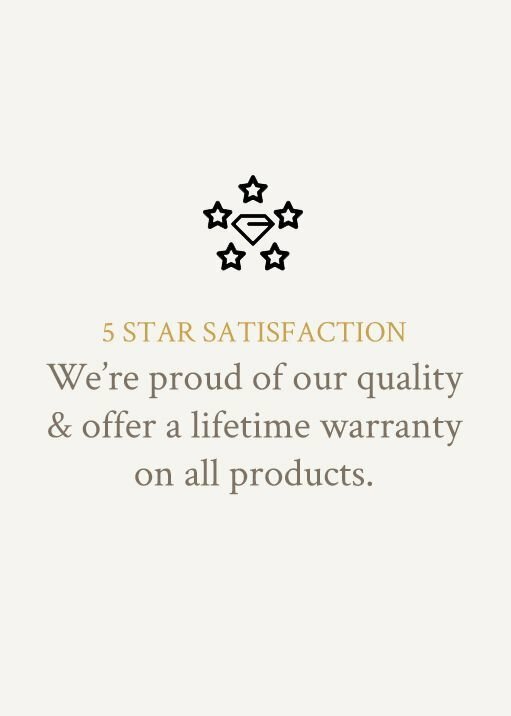 The value of luxury engagement rings would make anyone second-guess standard shipping; however, we also offer free insured shipping and returns on all our products.